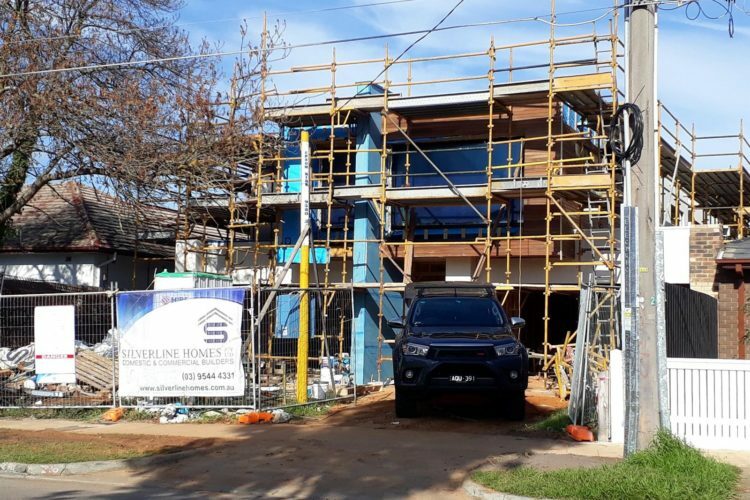 Founded by Michael Sheppard, DSB provides end to end property development services in Melbourne, specialising in townhouse projects. © Copyright 2018. Website Design & SEO Melbourne by Binary Trends.